The good news is that the V6 is the same engine that’s found in the RS5 (and some Porsches), now with an electric supercharger powered by the motor-generator 48-volt mild hybrid system. In both the new S6 and S7, it will at least keep up with the old V8's 450 horsepower. It also boosts torque output up to 443 lb-ft. 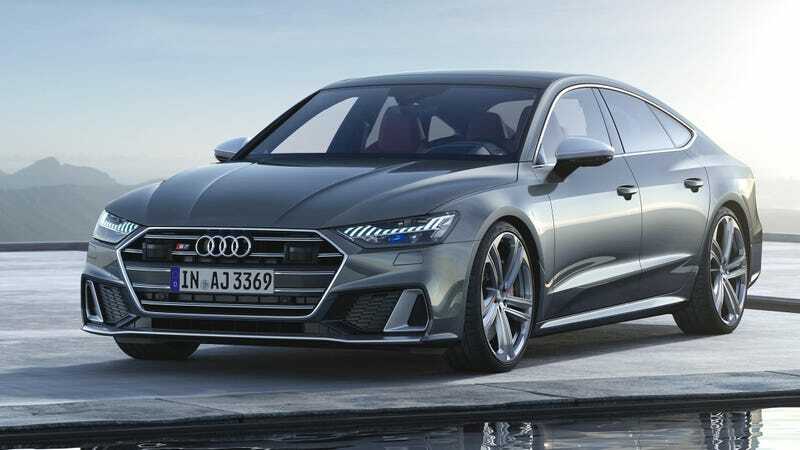 While specifics for the U.S. models haven’t been officially announced yet, the global press release mentions that both cars get options like dynamic all-wheel steering, ceramic brakes, sport suspension with damping control, and naturally the Quattro all-wheel drive system.